Backed by over 10 years of experience in the industry, Napolitano Roofing is the preferred contractor for roof repair, installation, and maintenance. 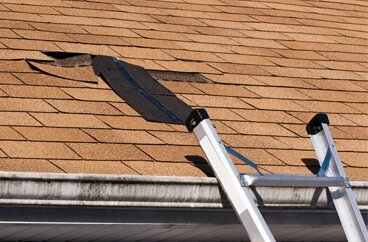 We are licensed and insured, so you get the assurance that your roof is in good hands. We have gained the trust of many homeowners because we carry out every roofing task with utmost professionalism — on time, on budget. 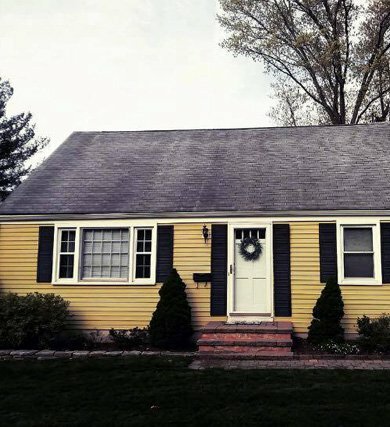 Local roofers in Glastonbury, CT and the surrounding communities abound but Napolitano Roofing sets itself apart through the level of care and service we provide to our customers. Your satisfaction is of utmost importance to us so we make the effort to provide you with only with the best products around, complemented by expert craftsmanship. As a GAF-certified roofer, Napolitano Roofing is able to offer access to top-notch products from North America’s largest roofing manufacturer. 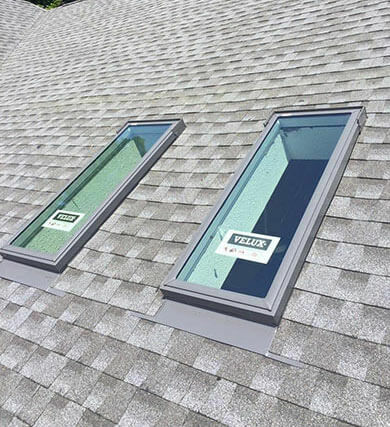 This certification is also an assurance that we have received proper training to install GAF products, giving you the guarantee of the best performance for any roofing job we do. 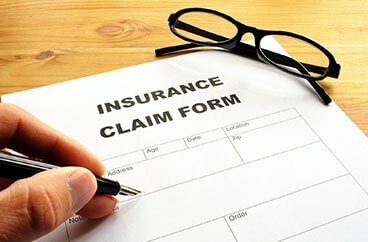 Napolitano Roofing has experience working with insurance companies so we can help ease your worries by providing insurance claims assistance. By making sure you have everything you need to file a claim, Napolitano Roofing helps increase your chances of being approved and being provided the compensation you desire. Quality Roofing Services You Can Count On. Contact Us Today! To learn more about our complete line of roofing services and how we can address your roofing needs, just give Napolitano Roofing a call today at (860) 519-4900. You can also use our online form to contact us and request a FREE estimate. We look forward to installing your best roof! 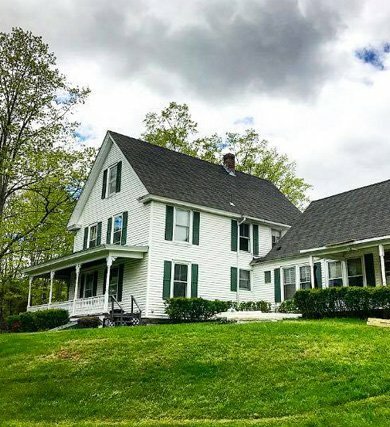 Napolitano Roofing is Connecticut's preferred choice for Roof Maintenance, Repair and Installation. 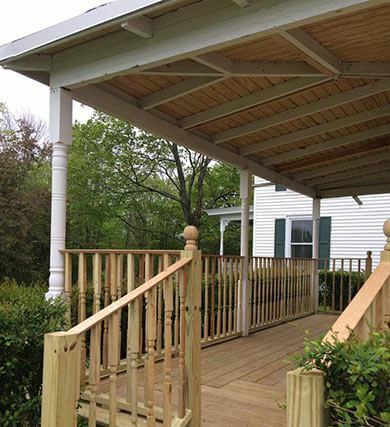 Located in Central Connecticut, with over 10 years experience, we bring quality craftsmanship to every situation, from Shingle Repair to Complete Roofing Systems. 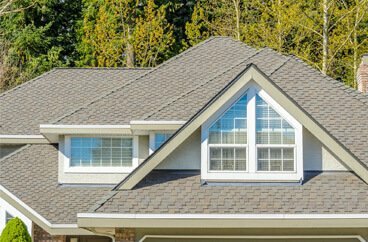 Napolitano Roofing is the premier source for Roof Installation, Replacement and Repair. 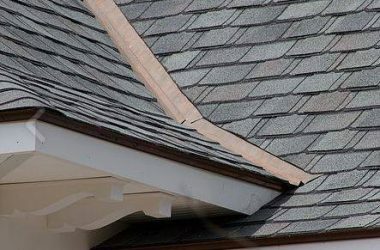 Our roofing services range from small area Shingle Replacement to Complete Roofing Systems. 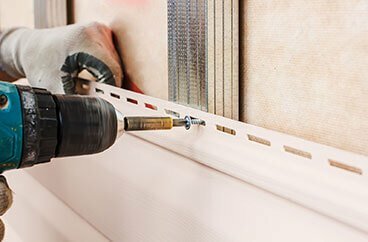 We pride ourselves on using only the finest materials and superior craftmanship. 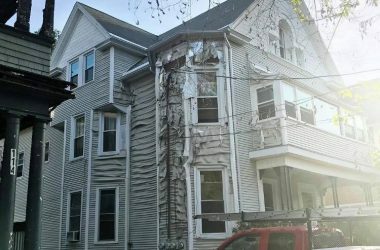 Ensure that your home is always in the best condition with the help of Napolitano Roofing. Let us provide you with the finest roofing solutions available to keep your roof protected from the environment and debris. 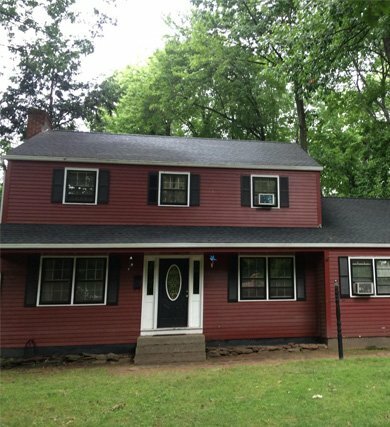 Napolitano Roofing is located in central Connecticut. We specialize in Roof Installation, Repair and Maintenance. We are committed to quality craftsmanship. Napolitano Roofing is licensed and insured HIC#0645026.